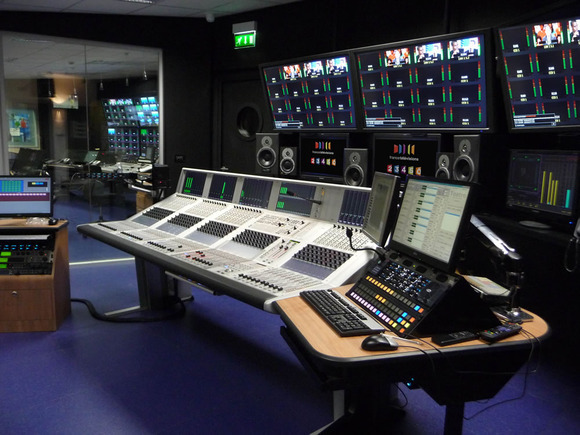 AMSTERDAM, The Netherlands – France Télévisions, the state-owned broadcaster responsible for France 2, France 3, France 4, France 5 and RFO, has extended its long association with Audiopole and Studer consoles, by investing in the first two Vista 9 consoles. Over the years, broadcast specialist Audiopole has supplied many Studer consoles to both France 3 (the regional TV station, with 30 or more TV studios spread around France) and RFO (a network of radio and television stations operating in French overseas territories around the world), including 18 Vista consoles to France 3. Two of the France 3 studios are located in Paris inside the main France Télévision building and are currently equipped with a Studer 980 analogue console and Studer D950 digital console. Meanwhile, the France 5 facilities, currently equipped with an old analogue console, will move into a brand-new premises within the main building. Therefore, last year France TV decided to renew some of its studios and replace the analogue consoles. They launched a tender for two digital mixing consoles to equip Regie 3 (working for the France 3 channel) and Regie 5 (supporting the France 5 channel). “We starting the first discussions in May last year,” said Audiopole’s Broadcast Division Director, Jean-Philippe Blanchard. 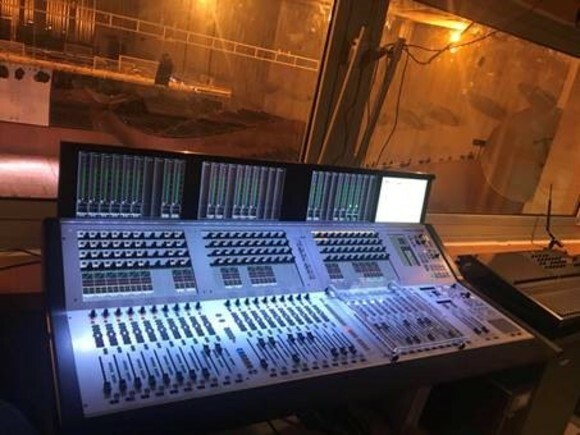 “France TV already had a good experience with the Vista consoles — using Vista 5, 6, and 8 within the group — but particularly required more extensive metering capabilities including multichannel signals. “While it was clear that the Vista 8 would not fulfill their requirement, as they were starting to evaluate different competitive products we were able to show a Vista 8, illustrating the improvement they would find on a Vista 9, which was then in the pipeline.” As a result, when the official tender was launched in July 2009 Audiopole responded with two Vista 9 consoles. France TV made their choice for the Vista 9 solution without having seen a console before the acceptance test procedure. 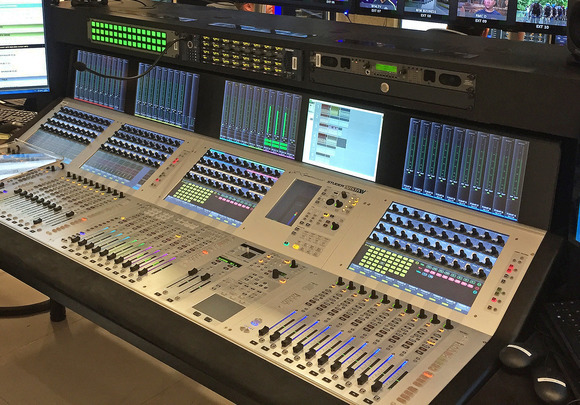 They installed a 52-fader board in Regie 3 and 42-fader frame in Regie 5 — which are used for news and talk shows respectively. “The confidence in Studer and Audiopole was an important factor in their decision,” said Jean-Philippe. Building on the successful Vista platform, the Vista 9 takes the operator experience to a higher level, supplementing the popular Vistonics™ interface with radical and innovative TFT-based metering, FaderGlow™ and numerous other innovations. The new metering gives precision feedback on signal status, displaying mono —right through to 7.1 channel - signals in the upper section of the screen, while the lower portion can show bus assignment or for surround channels an image of the surround composite, providing a clear and easily understandable display of the surround signal. All stereo inputs and stereo masters have a correlation meter bar above the bargraph display —and this was crucial to the sale. Lionel Durand is the sound engineer in charge of this project for France Télévisions. 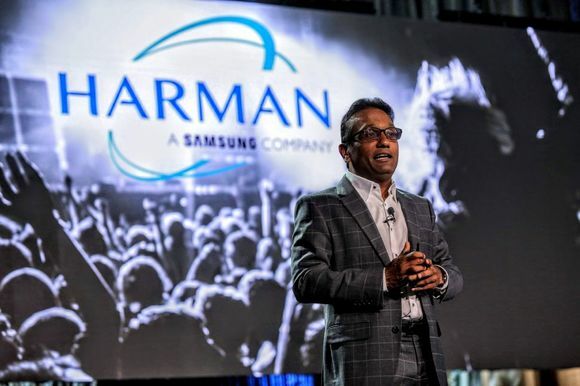 "It was clear that the ergonomic approach to the design of the Vista 9 was the differentiator,” he said. The studio technicians say they can really make use of all the faders. “It means that two-to-three people can work together on the console and with the Vistonics screen, each sound engineer has all the control in his own hands." The France TV technical team visited the Audiopole premises at the end of June for the acceptance test of the two consoles — and certainly weren’t disappointed. Audiopole will begin onsite training at the TV studios in early September and the consoles will be in operation a couple of weeks later.